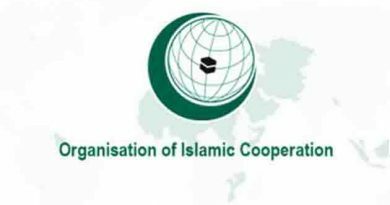 The Secretary-General of the Organization of the Islamic Conference (OIC), His Excellency Dr. Yousef bin Ahmed Al-Othaimeen, has issued a circular appointing Wajdi Ali Sindi as acting Director of the Information Department of the Organization and Editor-in-Chief of the OIC Journal. 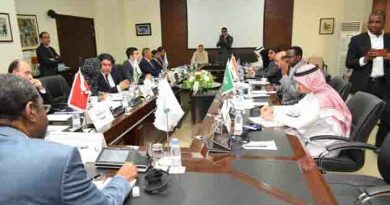 Mr. Sindi joined the OIC General Secretariat in 2010, and was in charge of the local and Gulf media coverage of the Organization. He spearheaded the media coverage for several Islamic Summits, Council of Foreign Affairs Ministers, and Sectoral Ministerial Conferences. 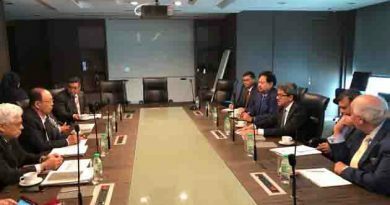 He also worked on the preparation of the organization’s media strategy until 2025. Previously, Mr. Sindi held leadership positions in both local and international press. He served as the acting editor-in-chief of the Daily Okaz and Al-Iktissadiya newspapers. 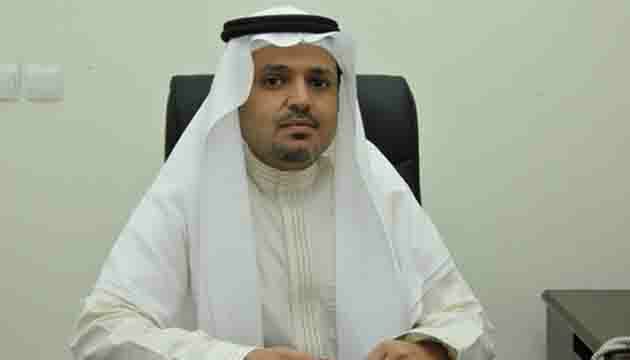 He also served as the regional director of al-Watan newspaper in the western region of Saudi Arabia. He was also an editor of the Al-Madinah newspaper and establish several weekly and monthly magazines. Sindi holds a bachelor’s degree from King Abdulaziz University, in addition to many specialized courses locally and internationally.